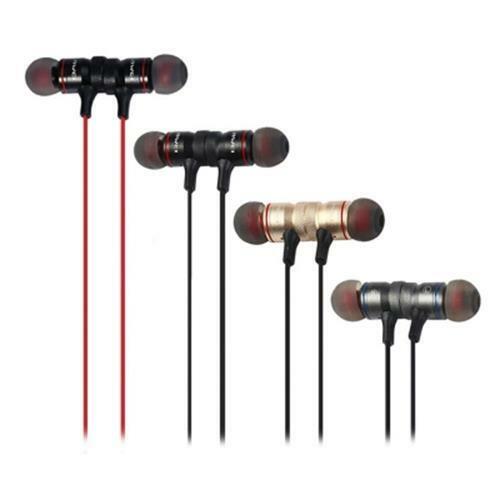 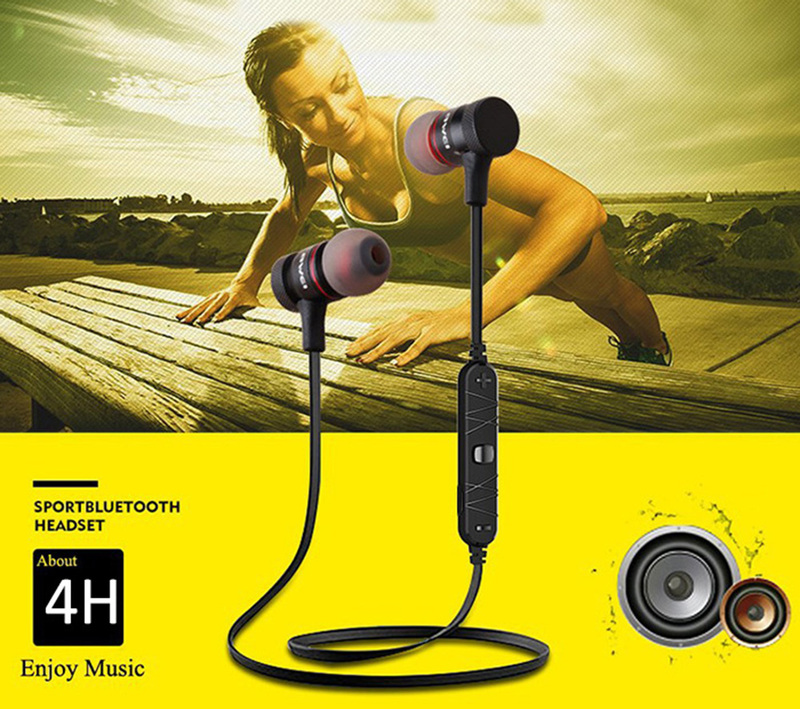 Sport exercise headphone, with HD music play, enjoying music and other audio when doing exercise! 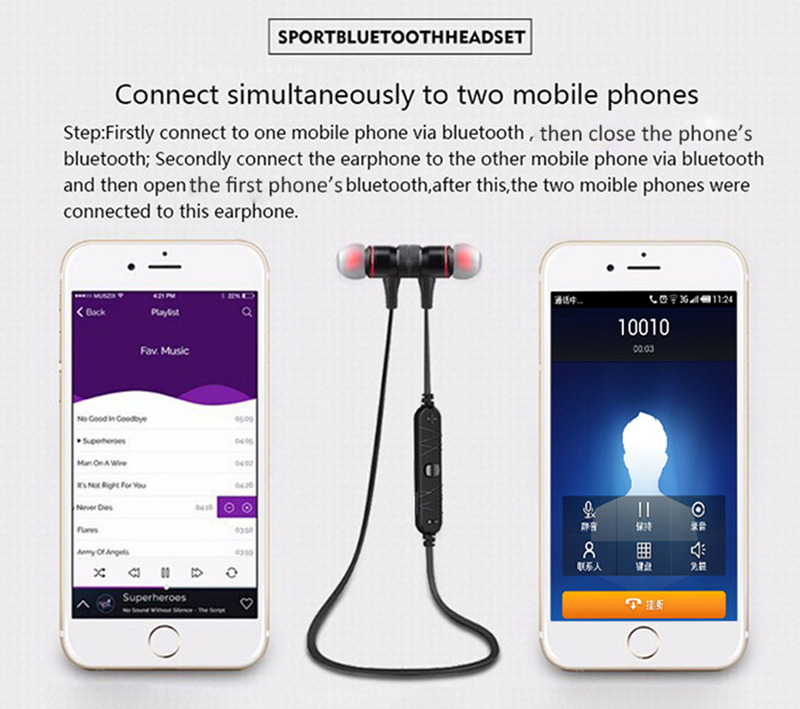 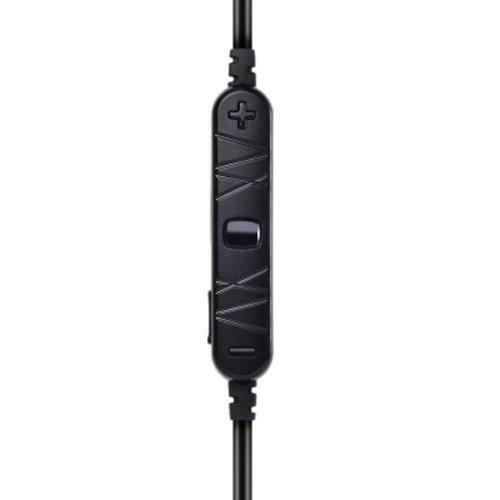 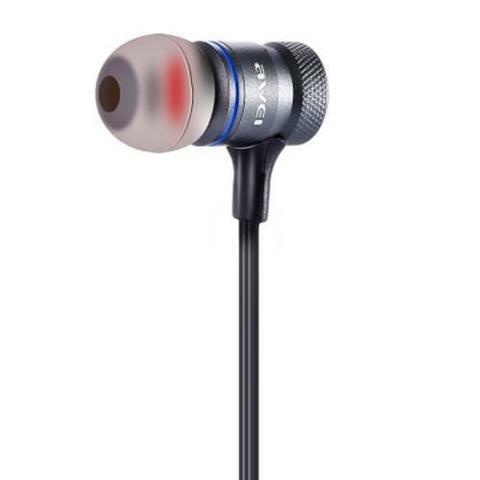 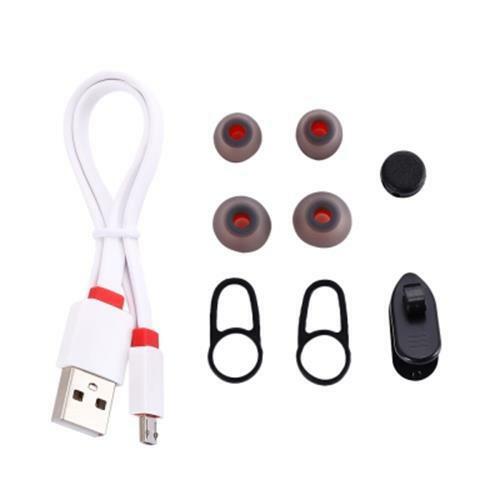 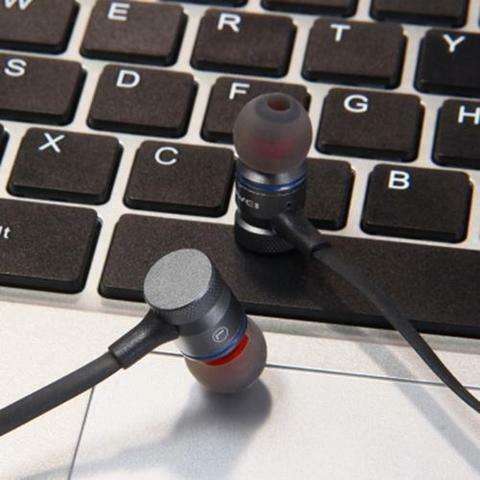 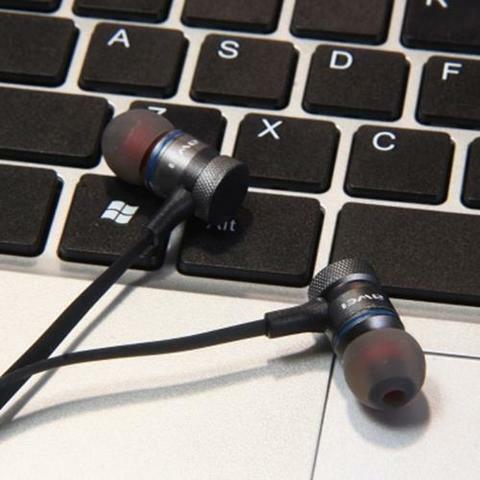 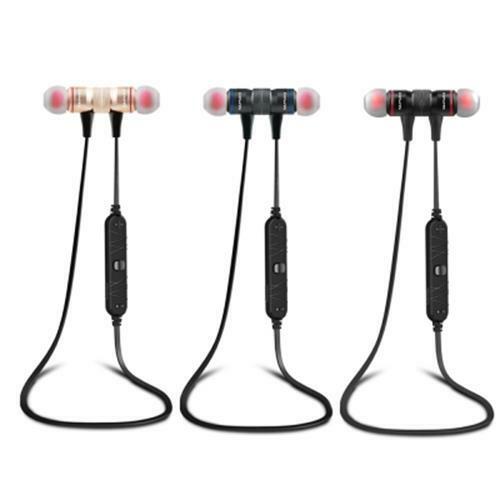 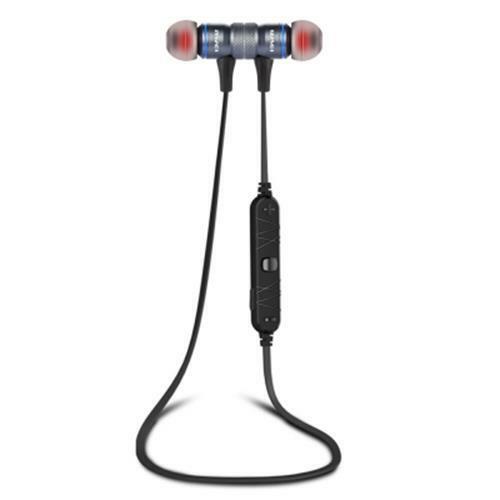 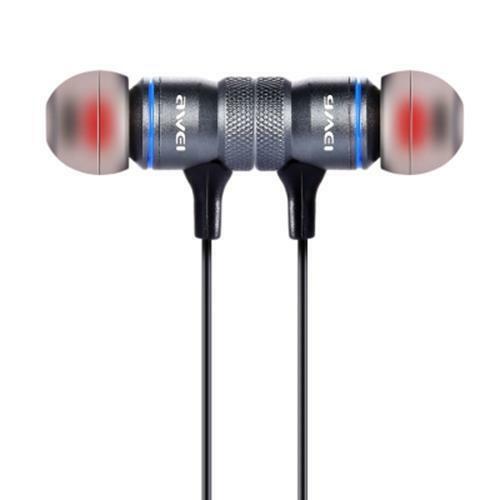 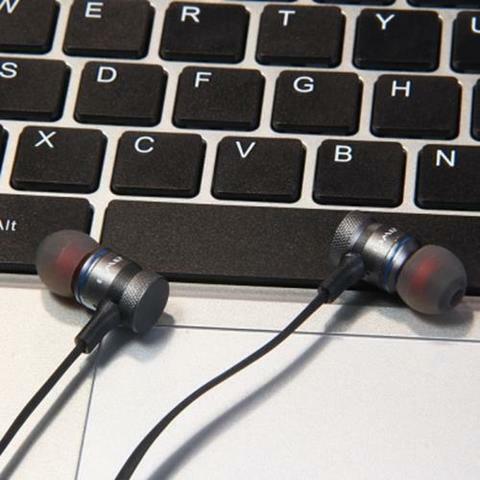 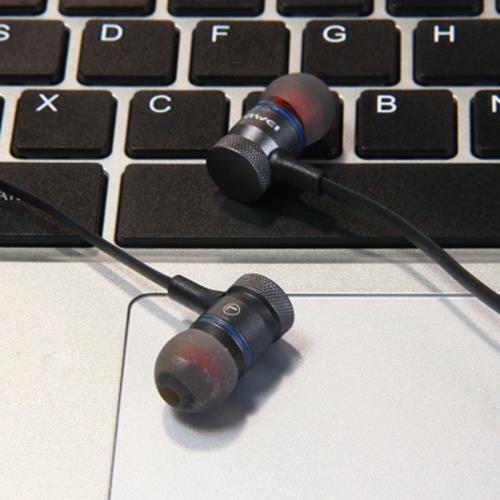 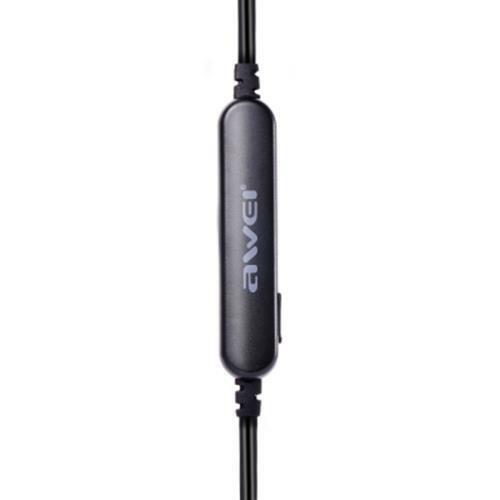 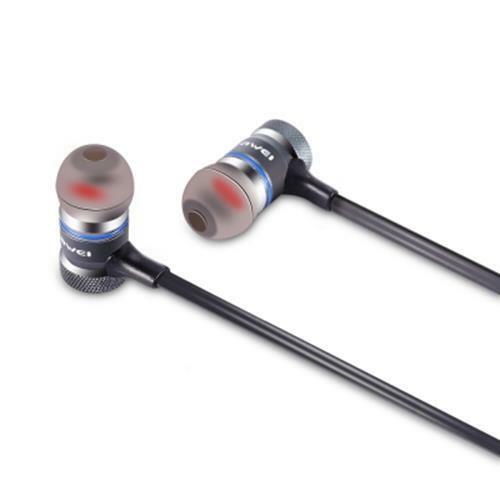 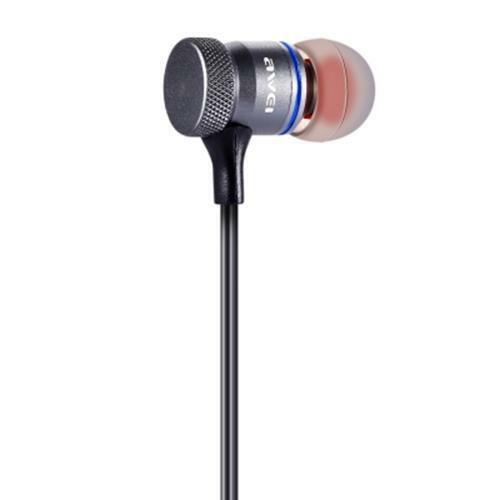 Highly compatible Bluetooth 4.1, you can connect the headphone easily with your phone. 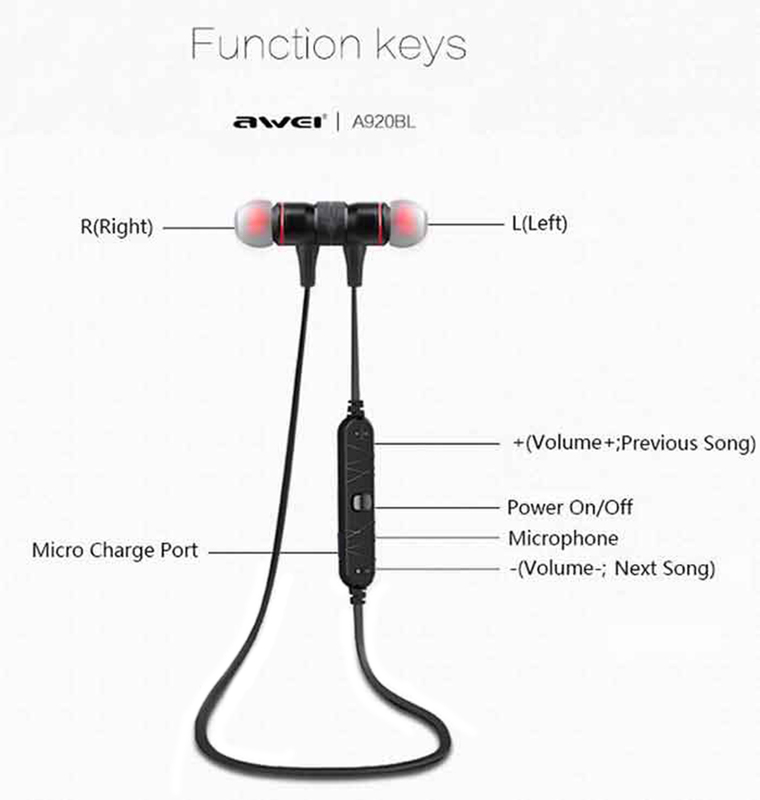 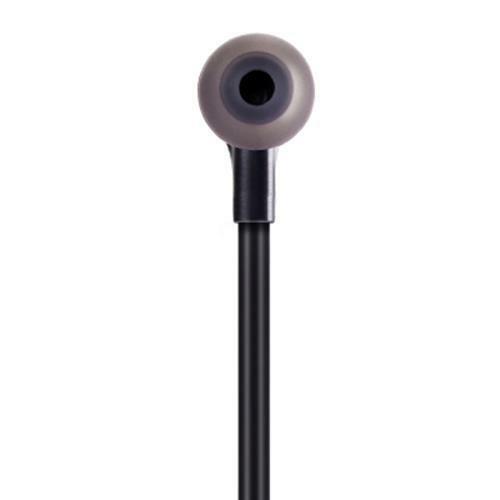 It also has built-in microphone, which can answer the call conveniently without holding your phone. 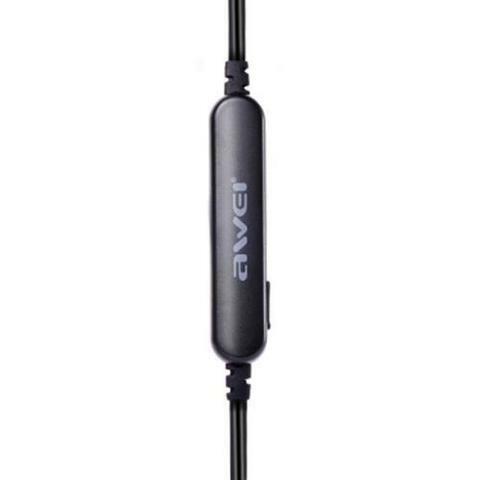 Special magnet attached design prevents tangles when 2 plugs stick together. 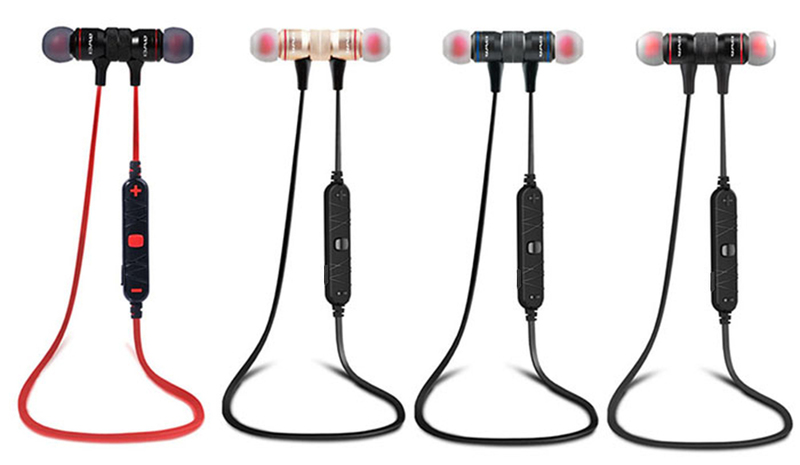 Light weight makes you easy to wear it even a long time. 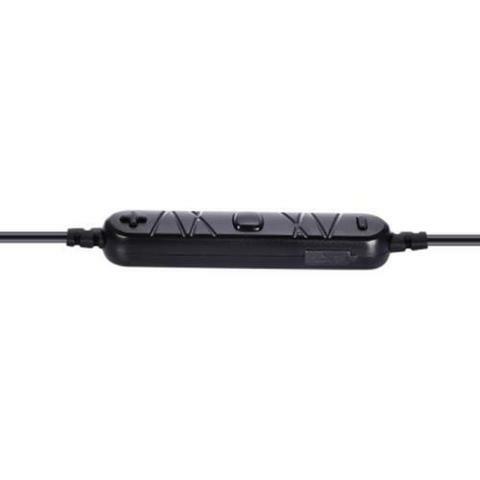 - Support multi-point connection, connect with two different devices at the same time. - Can call or answer the phone. 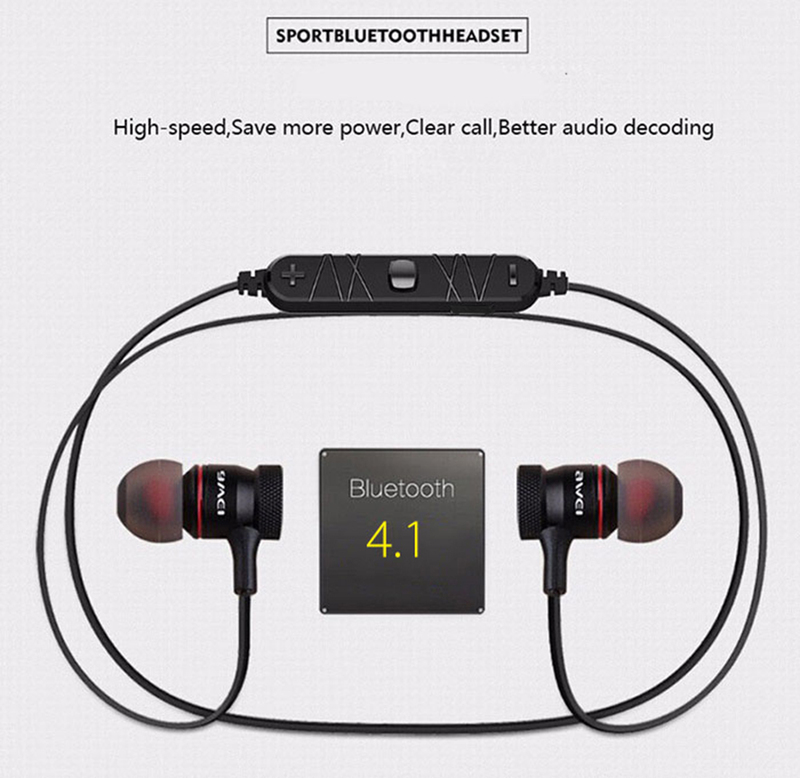 - Support voice report number automatically. 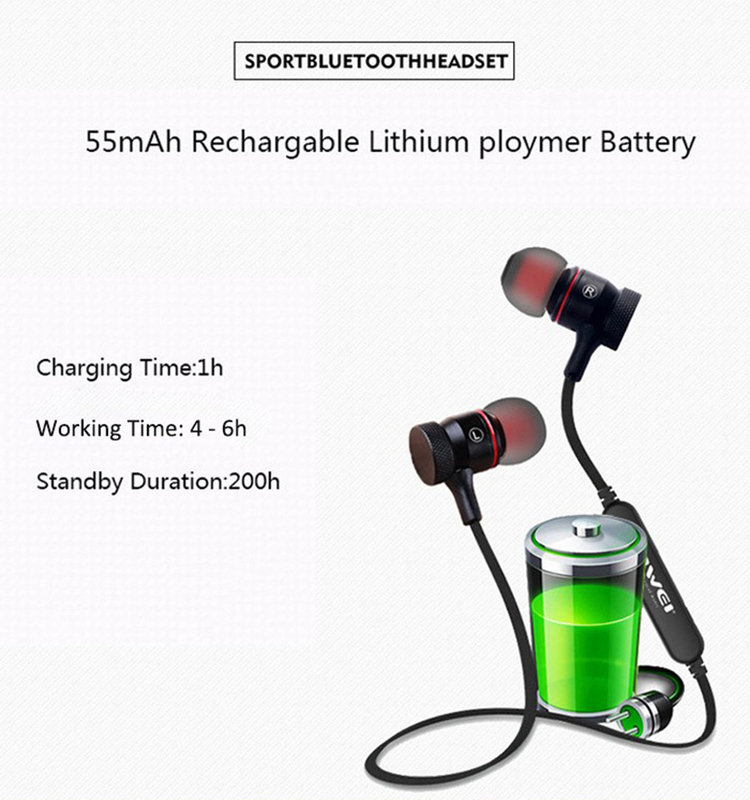 - With power consumption display function for iPhone. 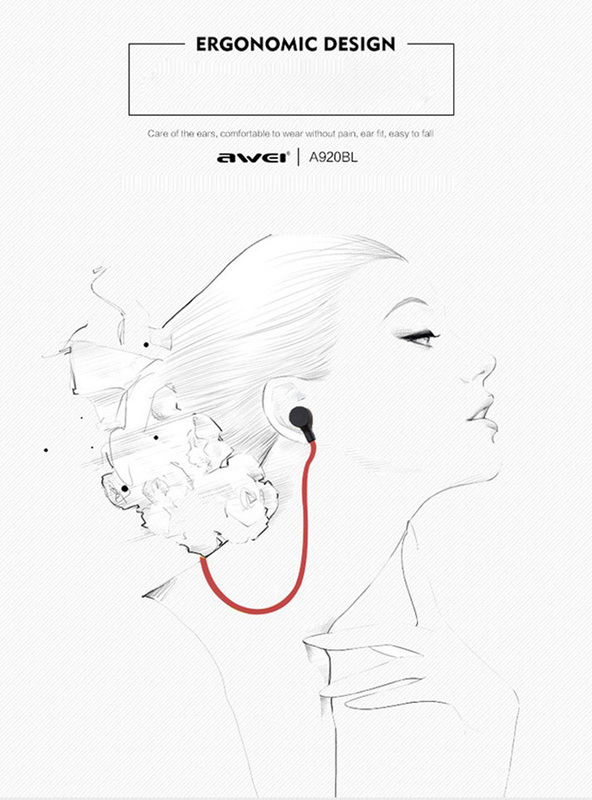 - With vioce controlling function. 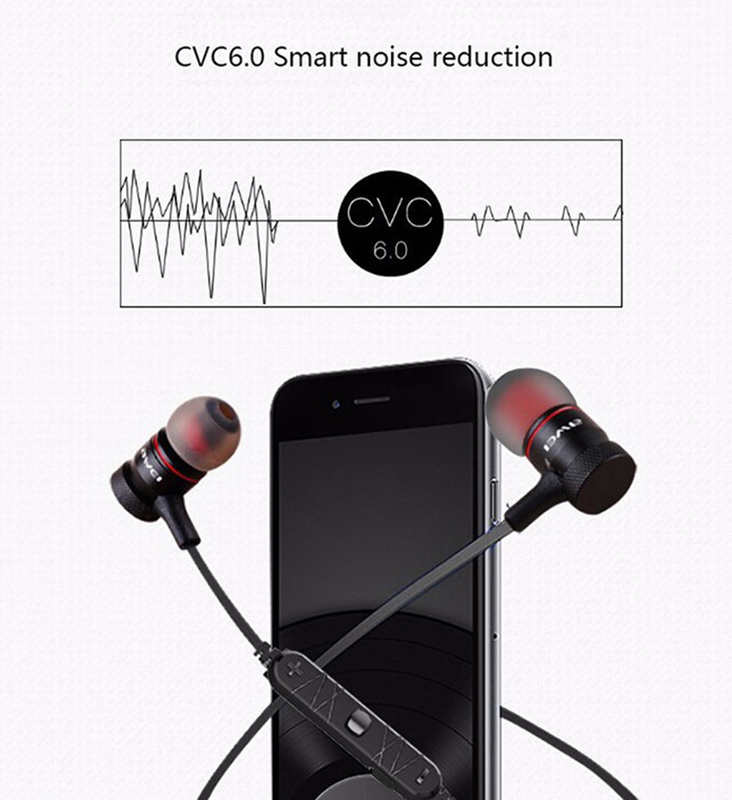 - CVC 6.0 smart noise reduction.